AS Wales’ new rules on quarantine units come into force, Abi Kay spoke to Welsh chief vet Prof Christianne Glossop to ask about farmers’ concerns and the controversy surrounding the changes. The law was introduced in the wake of the 2001 foot-and-mouth disease outbreak when it became clear unrestricted cattle movements had contributed to the spread of the disease. 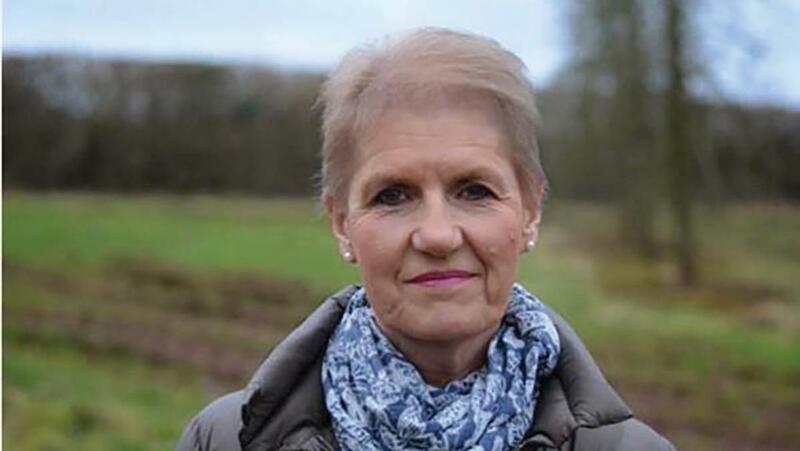 But the 6DSS rule’s impact on showing animals and selling stock quickly made it unpopular – to the point where farming groups in England and Wales pushed for changes which gave more flexibility. In 2002, show isolation units were set up in response, allowing people to have part of their farm allocated for isolation. It did not cost anything to certify the units, but there were a basic set of requirements, such as double-fencing fields. Prof Glossop said: “It was a bit loose; I will be truthful. There were never any follow-up inspections. There was never any re-registration and there was no central register of those units, so if you wanted to do a random visit, it would have been quite a palaver to even pull out the files of who had got them. 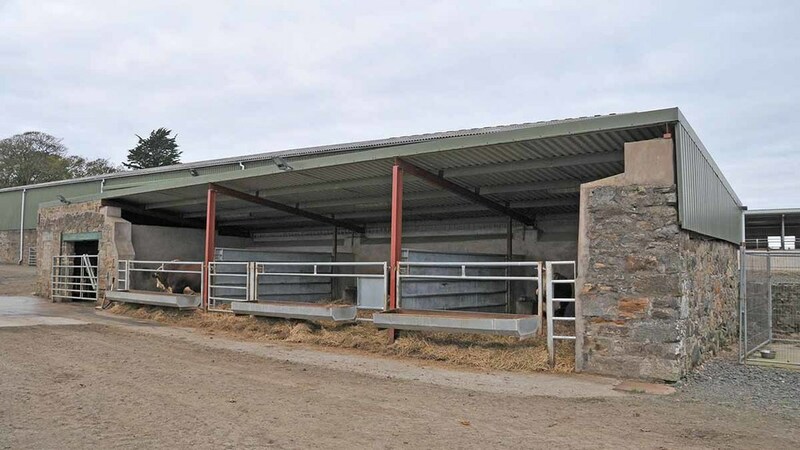 As concern about the adequacy of the isolation units grew, the Welsh Government commissioned the Working Smarter review of farming regulation, during which the 6DSS was again raised as a problem by industry. The result of the review was the Welsh Government’s new quarantine units (QUs). “More than five years ago, we started working with industry to figure out how we could provide them with an alternative to the 6DSS which still met our basic need to limit the spread of disease,” Prof Glossop said. The industry had different ideas to Prof Glossop about what a quarantine unit would look like. She wanted a building which could be completely disinfected, where any staff would change their boots and over-clothes upon entry and exit and separate equipment would be used when dealing with the animals. Farming groups wanted the units to be indoor or outdoor and asked for other concessions, such as allowing the facility to be used for additional purposes. Following an independent veterinary risk assessment, the Welsh Government agreed to the demands – but the cost of the units, the impact on show season and new online reporting requirements remained controversial. “It is really hard,” Prof Glossop said as she discussed the wave of criticism which greeted the units’ introduction. “This QU arrangement is a genuine collaborative effort to find an alternative to the 6DSS. “We compromised, they compromised, and we ended up with something which we believed we could all live with. We have even been criticised for dragging our heels. As for the cost, Prof Glossop said it would not be right for Government or the rest of industry to pay for units which were only wanted by certain people. “If you look at the cost of certifying one these units for 18 months at £172.80 including VAT, it is less than £10 a month,” she added. While some have argued for their own vets to be able to certify the units, Prof Glossop said it was important to have consistency and UCAS accreditation – adding the veterinary profession has expressed no interest in carrying out inspections. Mandatory reporting of all movements into QUs has also been raised as a concern given the poor state of rural broadband provision. Prof Glossop promised to monitor the issue over the coming months, but pointed out every farmer in Wales now applies for Basic Payment Scheme cash online. “This is potentially difficult, but markets are being helpful in providing farmers with this facility, as are union offices,” she said. 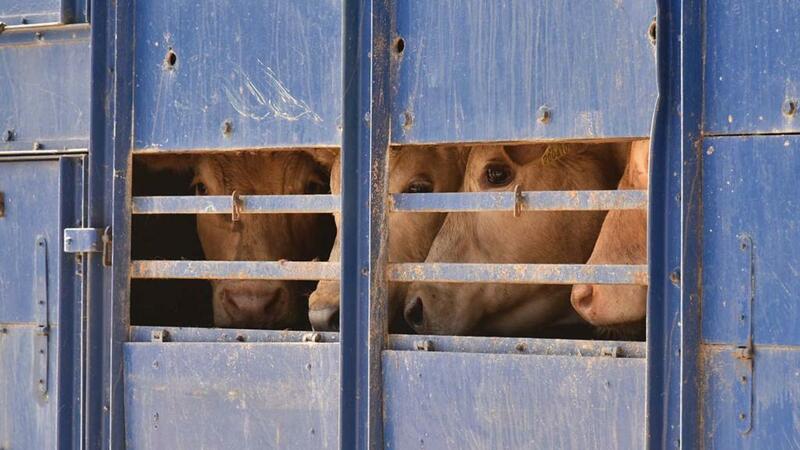 “We need to know animals have moved if we are going to check this is operating properly.